Comment: Lawn mowing, trimming & sidewalk edging on a 0.5 care lot with more than 33% not grass covered. Comment: Customer has a small town yard that does not require much. Seeking reasonable price. Please contact the customer to discuss the details of this project. Monmouth Junction Lawn Care Services are rated 4.39 out of 5 based on 2,883 reviews of 24 pros. 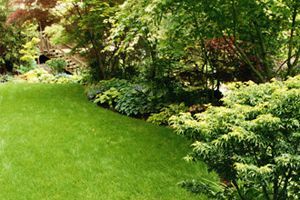 Not Looking for Lawn & Garden Care Contractors in Monmouth Junction, NJ?